Today on the Speculative Fiction Cantina we are pleased to welcome writers Austin C. Slawinski and John Paul Carinci. 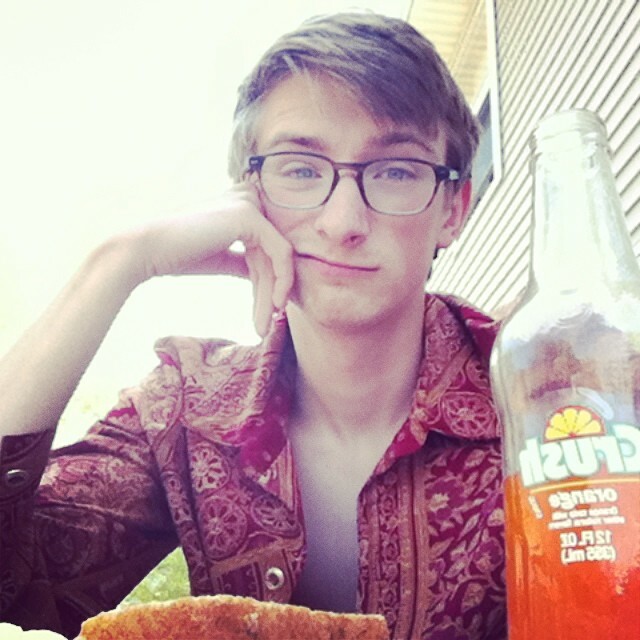 Austin C. Slawinski is an American writer with an unadulterated love for life, freedom, and the universe. Born in 1993, Austin enjoys driving, listening to loud music, drinking cold beverages on hot beaches near beautiful bodies of water and stargazing. 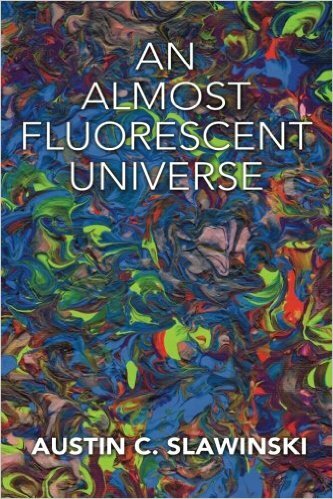 An Almost Fluorescent Universe is Austin's first book. John Paul Carinci has been a successful insurance executive and president of Carinci Insurance Agency, Inc., for over 35 years. John is also an author, songwriter, poet, and CEO of Better Off Dead Productions, Inc., a movie production company. As a worldwide published author, some of John’s works include: An All-Consuming Desire To Succeed, The Power of Being Different, In Exchange of Life, Share Your Mission #5, A Second Chance, The Psychic Boy Detective, Better Off Dead, Better Off Dead In Paradise, Defying Death In Hagerstown, Awesome Success Principles and Quotations, and A Gift from Above. His newest novel, Defying Death In Hagerstown, has received rave reviews, and he is trying to have it made into a film. John is also co-writer of the screenplays: Better Off Dead, A Second Chance, and Better Off Dead in Paradise, which were all adapted from his novels, and may one day be produced as motion pictures. John’s three self-help books, The Power of Being Different, An All-Consuming Desire To Succeed, and Awesome Success Principles and Quotations, have been translated and published in many foreign countries. 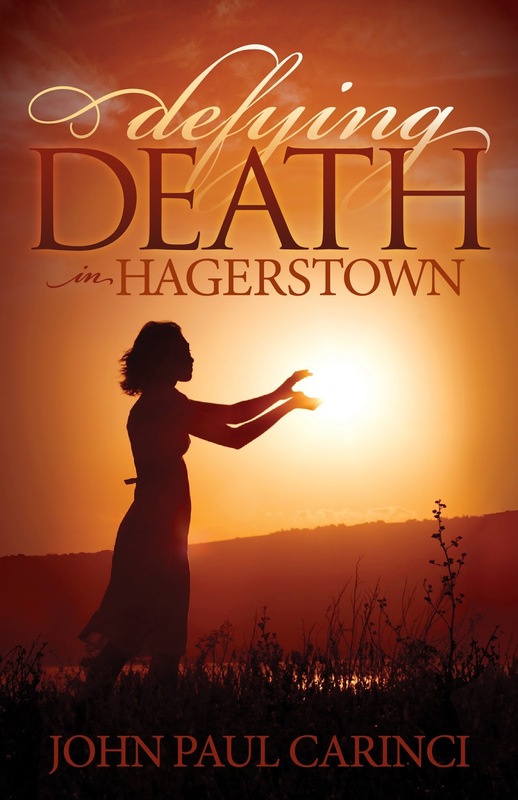 John’s latest novel, Defying Death In Hagerstown, is being traditionally published and will be available in paperback by April of 2015. 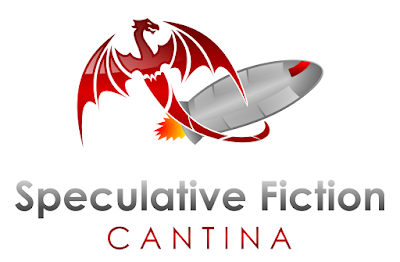 It is currently available in e-book format.